Today is all about TRANSPORT! 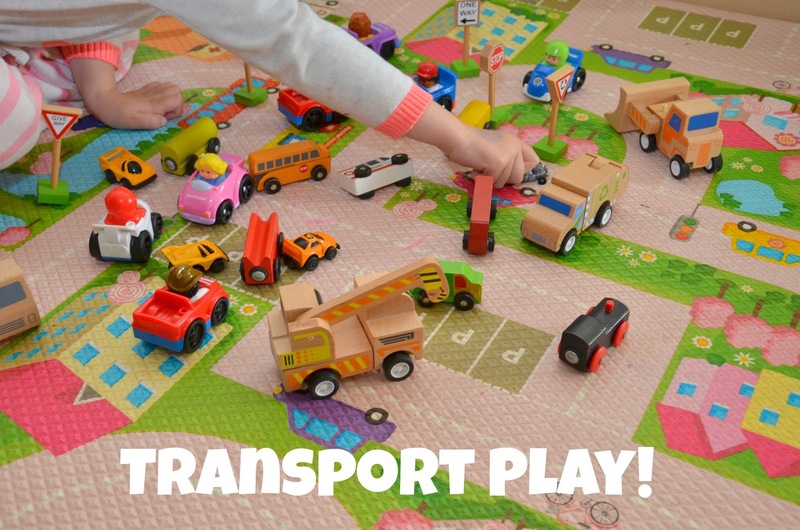 Such a fun theme - and so relatable for little ones because they are immersed in all different types of transport in their everyday lives. Cars, buses, trucks along the road, planes in the sky, boats in the water... They learn to ride bikes, they go on train rides, and how exciting is rubbish collection day when the big truck comes?!? So naturally (as children learn through play) when they are playing with transport toys, they are acting out what they know about real life. The essence of learning through play. Children making sense of the world around them. We were lucky to be chosen by Click Clack Toys to feature some of their products on the blog (and there's a giveaway too if you read all the way to the end). 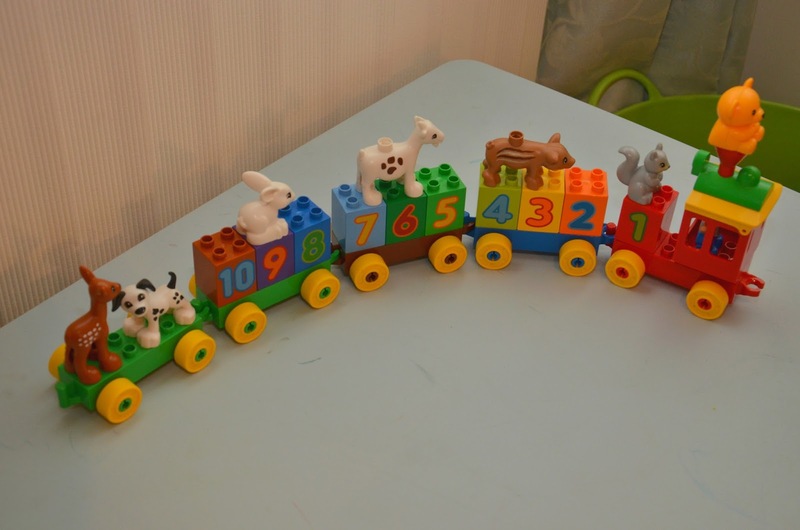 So here are some fun ways to play with them (along with the rest of our transport toy collection). 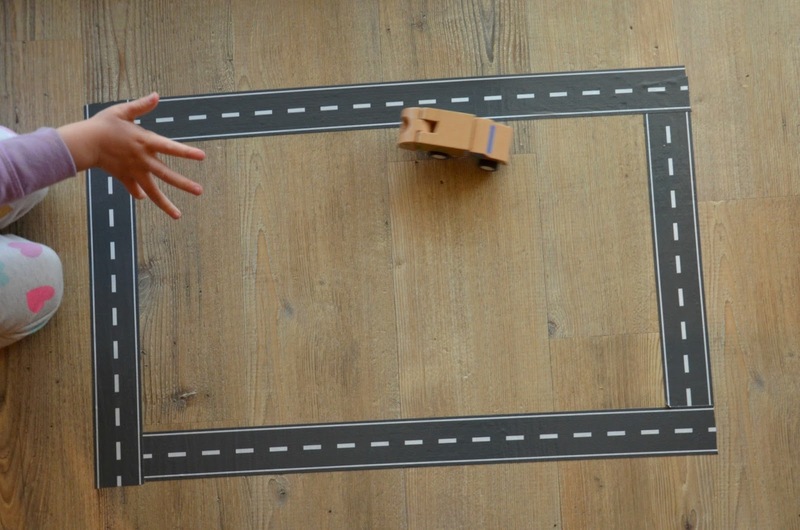 ... and it's so easy to create your own car park just with a cardboard box! This idea is thanks to B-Inspired Mama and she's added a numeracy element this this idea! (image used with permission). 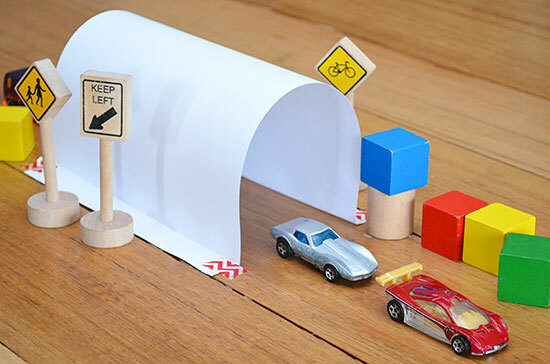 Make your own roads, shapes, letters or just one long road with this Kmart road tape. Your construction vehicles will be able to get from one place to another! Duplo gets played with pretty much everyday in my house. We love connecting the carriages of the train and we usually add numbers, people or animals. Miss M is getting so good at putting the numbers in order, although 6 and 9 are often mixed up! One of my favourite kid bloggers Kate from Picklebums shared 6 ways to play with cars over at Childhood 101. 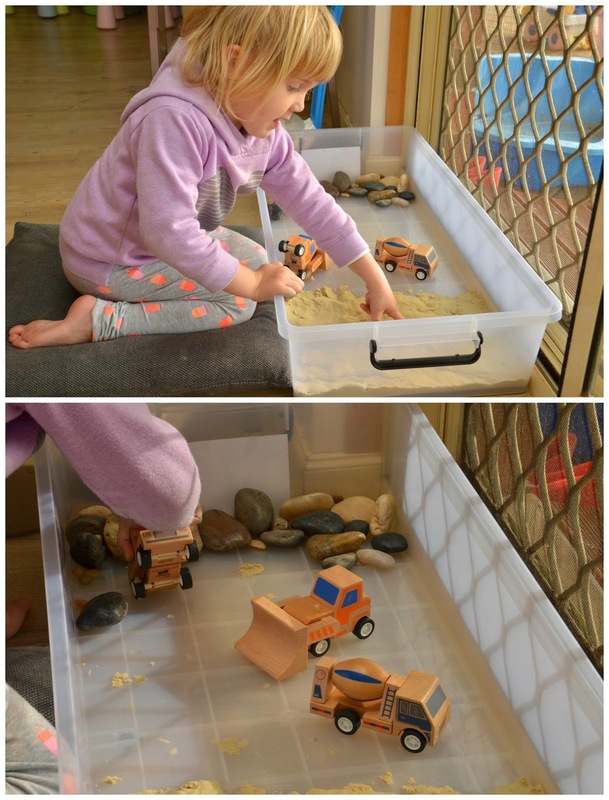 Alison at The Way He Plays also has some fabulous ideas (and her almost 3 year old is obsessed with cars!). 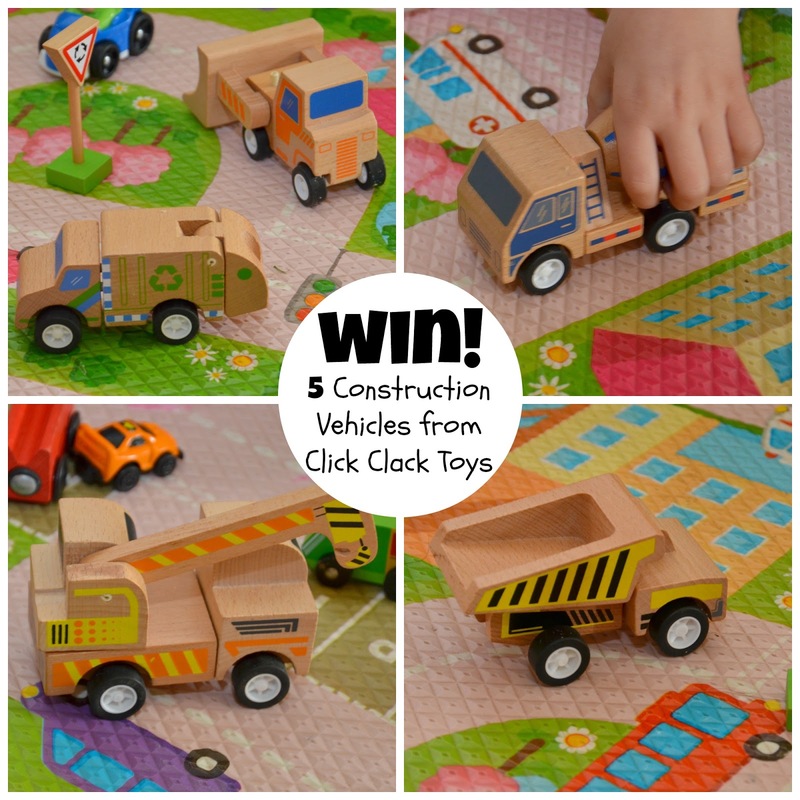 There is a variety of wooden transport toys you can get from Click Clack Toys - emergency vehicles, helicopter, fire station, airport... Made from sustainably managed plantation timber forests and non toxic chemical dyes and glues, plus 100% recyclable packaging. A big tick for the environment! You can also find Click Clack Toys here on Instagram, and Facebook. Want to win all the vehicles you see here? 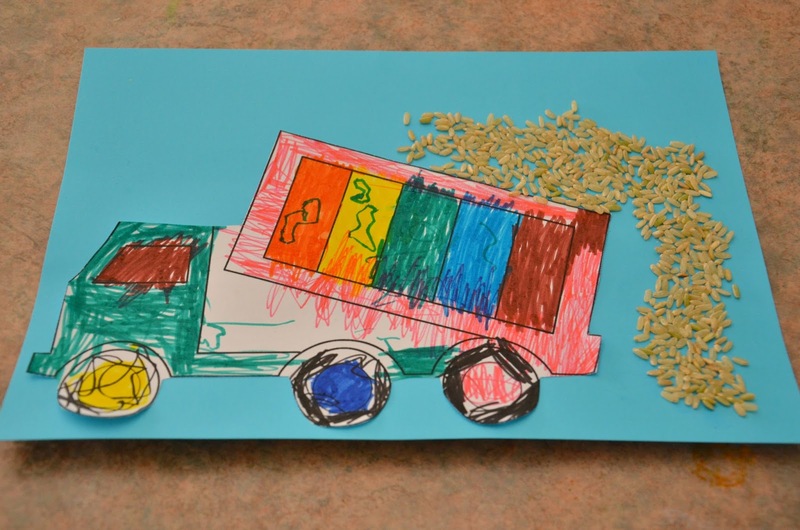 Recycling truck, bulldozer, cement truck, crane and dump truck? Simply comment below and tell me your little one's favourite type of transport and why. 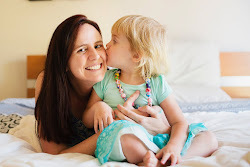 If you're having trouble commenting here (because sometimes Blogger can be a pest!) - leave me a comment on Facebook or Instagram instead - just look for this post. Don't forget to also leave your email address so I can contact you to organise your prize! Giveaway begins Tuesday 4th October 2016 and ends Tuesday 11th October 2016 at 8pm (Adelaide Daylight savings time). Open to Australian residents only. Entrants must be over 18 years. This is a game of skill, judged by me - Lauren @Teacher Types. Winner will be announced in the comments below and contacted via email. Thanks for your entry Jessy! That road tape is so cool! I'm going to have to brave Kmart to see if I can get some. 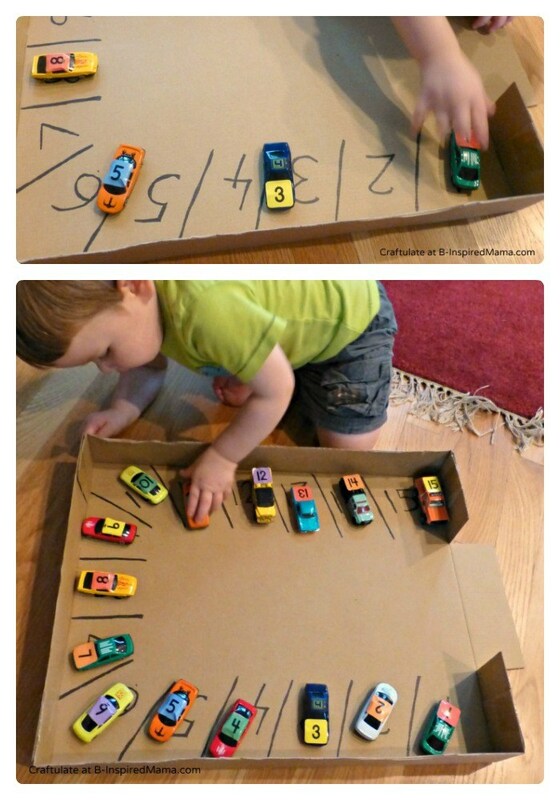 I love the cardboard box carpark with the numbers too, my youngest would definitely get a kick out of that! In terms of the girls favourite transport, it has to be planes. We live beside a RAAF Base and the girls spend lots of time in the backyard, waiting for the planes to come in to land (they literally come in right over our house, see this post - https://www.instagram.com/p/BGluGOVqkga/?taken-by=kyliepurtell - on IG to see what I mean, no photoshop at all!). Planes would be closely followed by the bin trucks, they run screaming to the front door every Monday arvo to watch him go by! How lovely are these toys! We will be featuring these too. I love all of your play ideas. I have watched my boys drive toy cars for years. Will keep an eye out for your blog post Jody! Miss L is mad for a bus! Particularly loves the O-Bahn, which is convenient. She's also quite partial to a digger, a truck and any kind of emergency services vehicle. Little miss c is crazy for planes! Whenever one goes over head, she yells 'hi plane!!' and chases it around the yard till its gone. She also talks about trains all day, as 'daddy drives thomas' just makes my heart melt! That road tape is cool btw! A cool Aunt I'll be. But he'll love playing with me! Oh no, I'm too late to enter! (Serves me right for being behind on reading all my favourite blogs, lol). But I did want to say what sweet little vehicles these are. I've two girls, and have always made sure to include lots of good quality vehicles in their toy collection. They're so good for imaginary play!